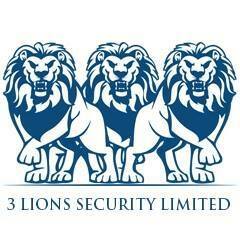 3Lions Security - Delivering excellence through a bespoke and professional security service that supports clients and provides assurance and certitude. Professional FOC Measure & Quote. No pressure.